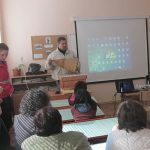 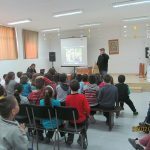 Within the frame of the Health and Ecology project, the beekeeping organizations in the district of Varna, in partnership with PaperMade and the Bulgarian Red Cross, held a series of interactive seminars on the subject of honey production. 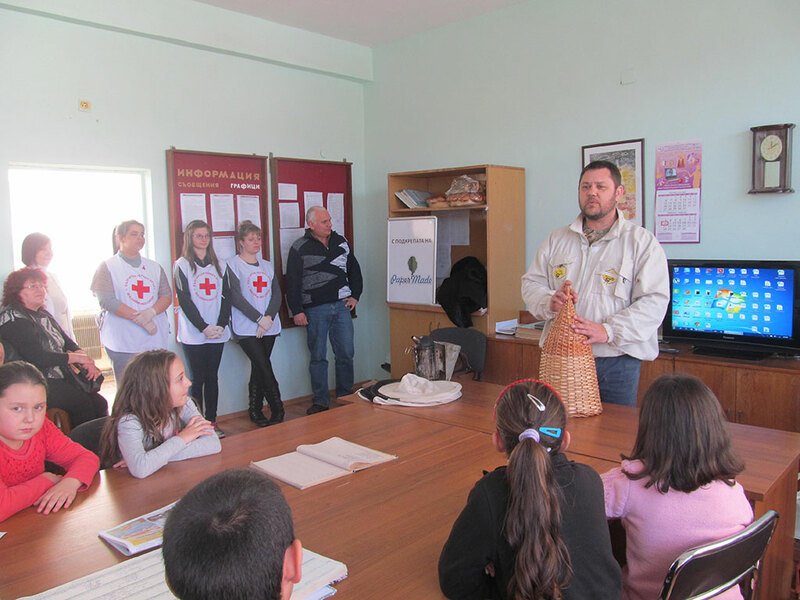 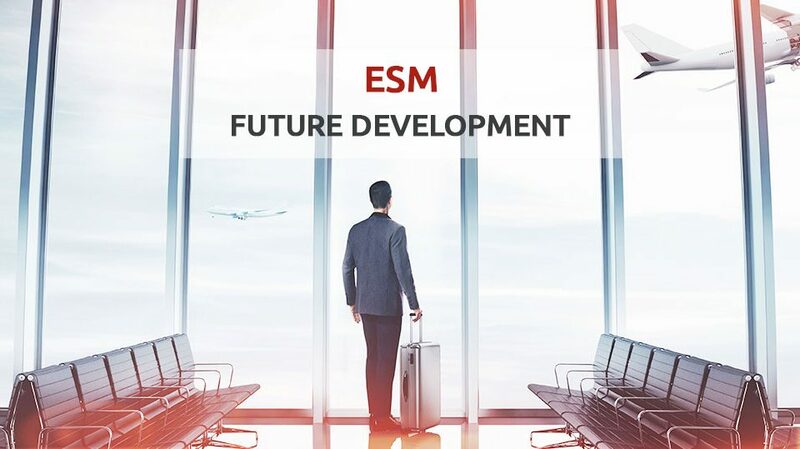 During the months of February, March and April of 2014, 28 training sessions were held for pupils in the second to fourth grade in 12 municipalities. 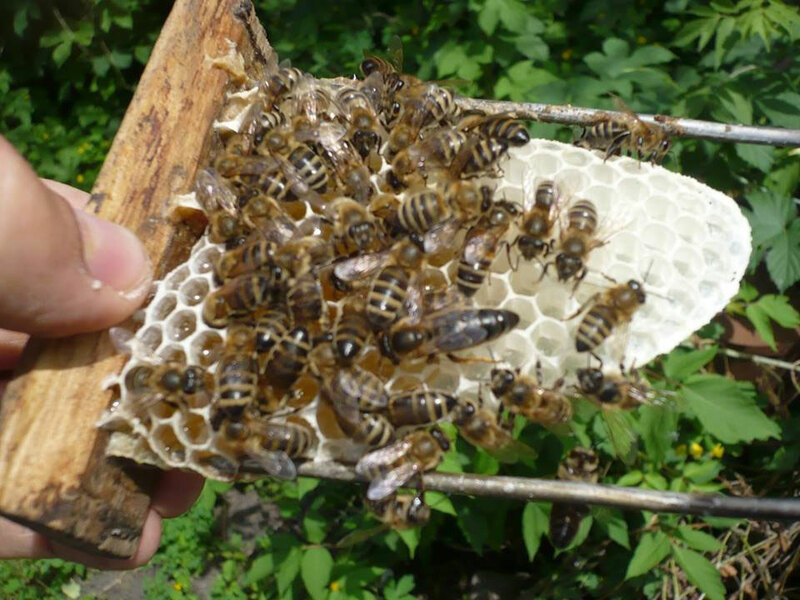 The total number of children involved in the training reached 617, and the greatest merit of this initiative is in the fact that all the training modules were conducted by over 200 active beekeepers. 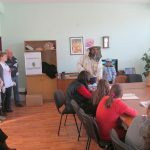 The main accent in the interactive training was placed on the favourable influence of honey products on the human body and the key role of honey bees in the ecosystem of the planet. 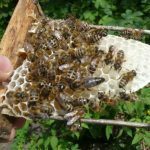 The classes were held with the help of a number of visual aids including a real beehive with honeycombs, special protective clothing and and a beehive smoker. 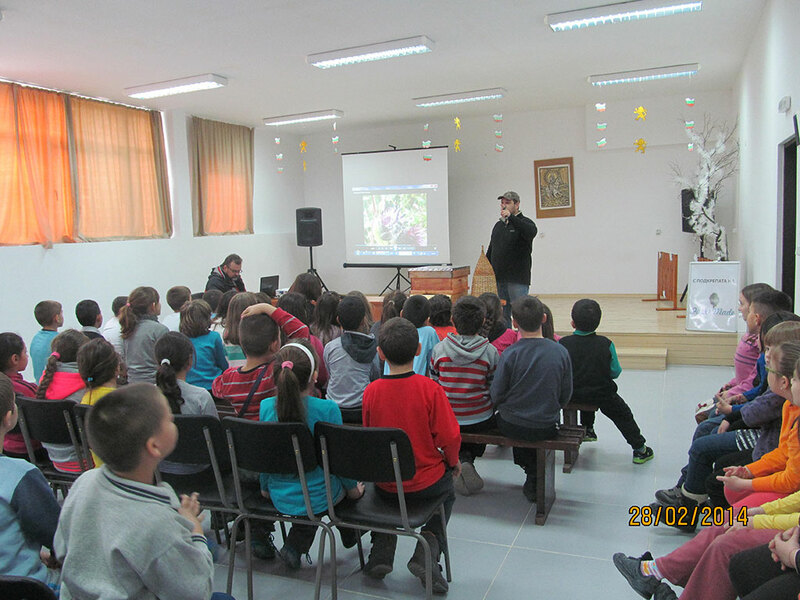 Each of the open lessons also included educative film shows on honey bees and their role in the circulation in nature. 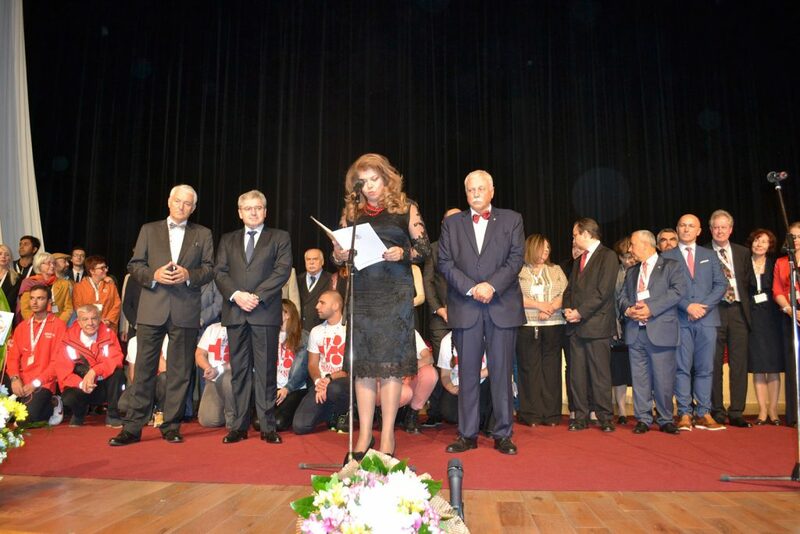 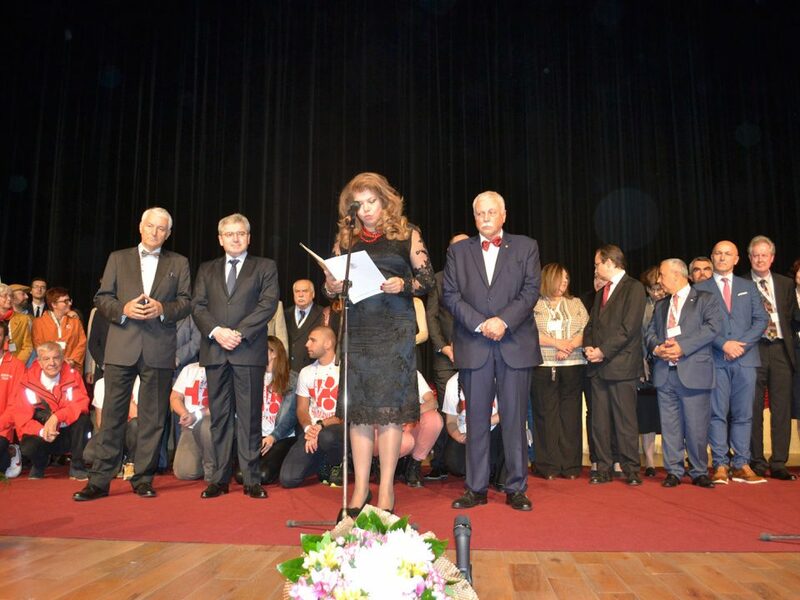 The initiative took place under the aegis of the Regional Governor of Varna , Mr. Ivan Velikov, as well as with the kind assistance of the Education Directorate of Varna. 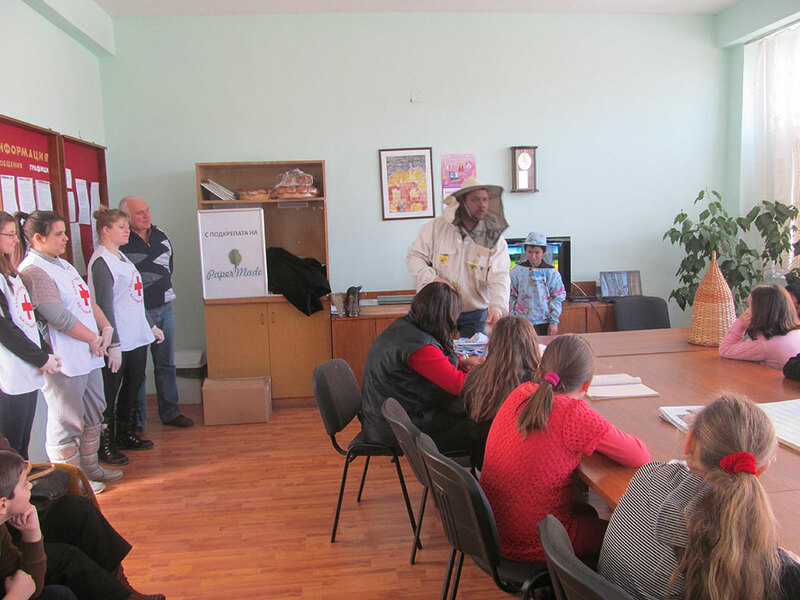 Thanks to PaperMade’s support, every child was not only able to gain new knowledge and impressions, but also received a jar of honey to both enjoy and have as a symbol of healthy and environment friendly way of life. 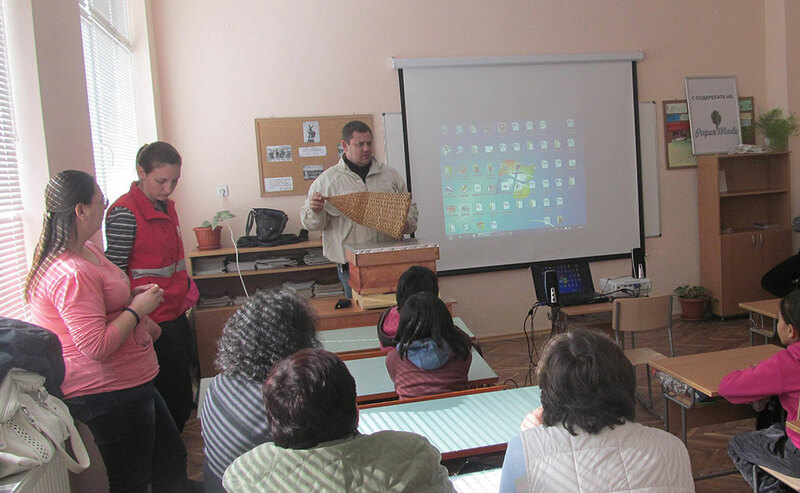 The Deputy Chairman of the Nectar regional beekeeper organization, Vyachaslav Kovrayski, added that pupils are most impressed by the honey production equipment and that the next initiative would be building a beehive for educative purposes for the children in the outskirts of the city of Varna.